Money20/20 - Rocket Dollar, Inc. 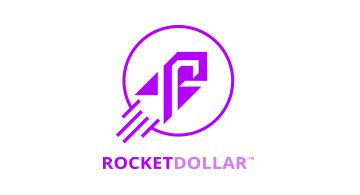 Rocket Dollar makes it easy to access retirement funds. Unlock Funds trapped in 401(k)s and IRAs without losing their tax benefits. Funds can be used to purchase investment real-estate, start-up investing, cryptocurrency, crowdfunding, P2P lending, and any other non-traditional asset class.